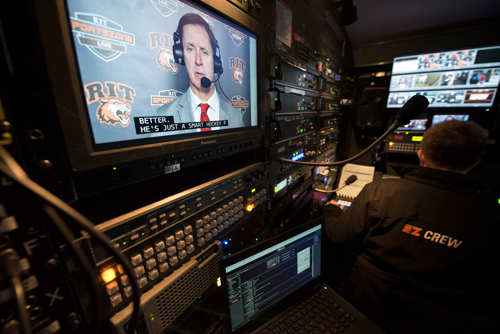 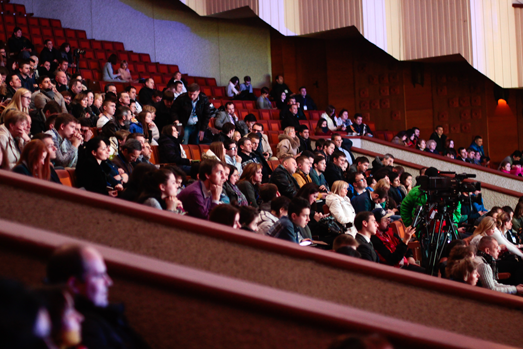 EEG solutions are central to RIT’s promise of comprehensive captioning on campus. 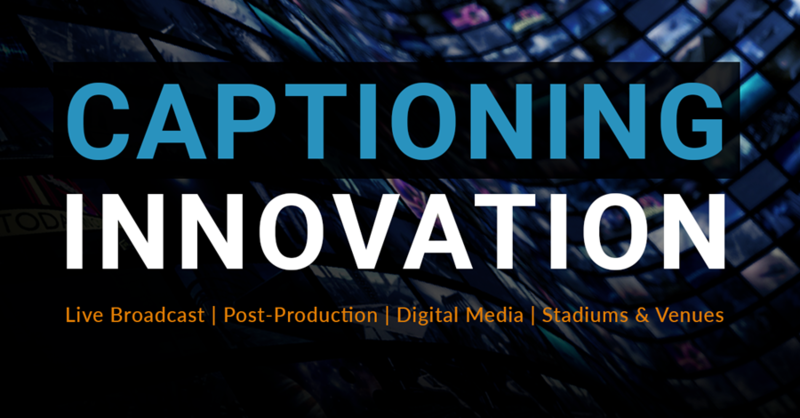 The university’s full HD production capabilities depend on six EEG HD492 iCap encoders providing easy 24/7 connectivity to thousands of certified caption partners worldwide via iCap, EEG’s Emmy Award-winning Cloud powered caption network. 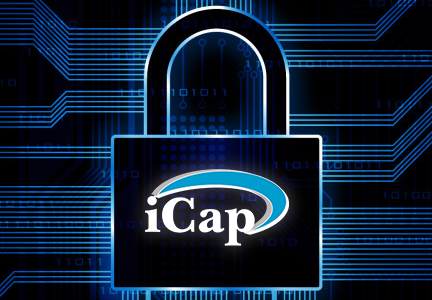 Private on-premises deployment for leading live closed caption system now available for enterprise, government and medical applications requiring heightened levels of data security and customization.